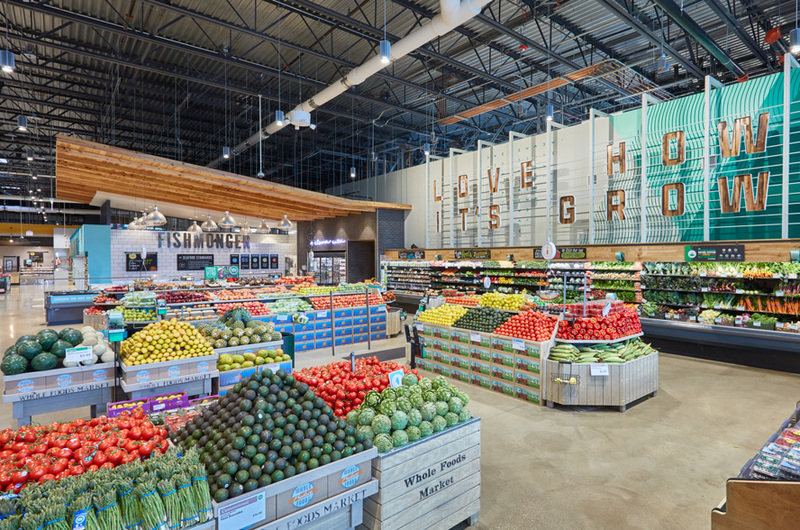 BRR was brought on by Fresh Thyme as an architectural partner to develop and maintain the grocer’s prototype, and simultaneously site adapt stores in the upper Midwest and Northeast regions. Our team provides full-scope architectural services, including fixture planning. 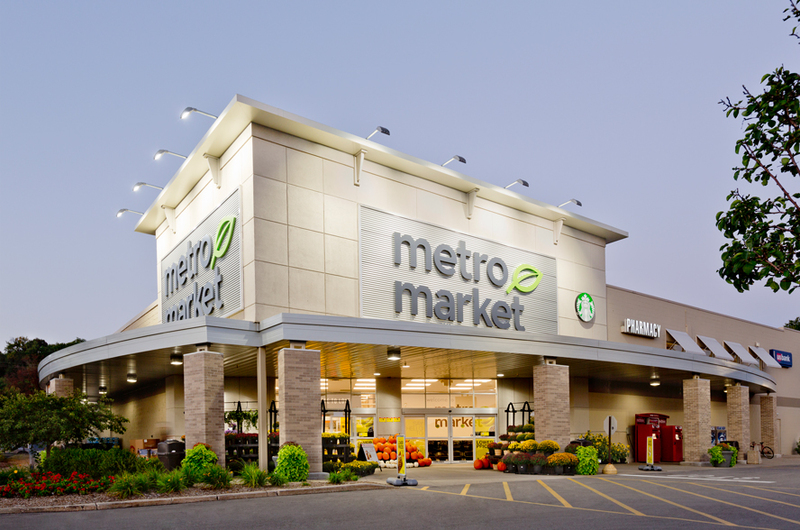 Fresh Thyme’s current goals are to open between eight and 10 stores a year, with most projects being developer-led. In addition to architectural design and production, we work with landlords and any shell architects to peer review all drawings, and coordinate with landlords to implement our suggested changes.